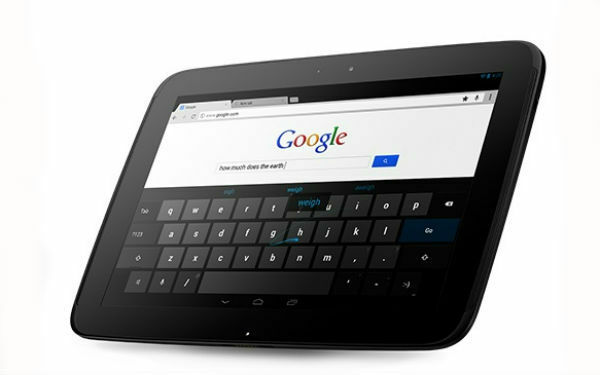 Google have launched its 10 inch screen tablet name as "Nexus 10". Google had manufactured this most awaited product with Samsung. 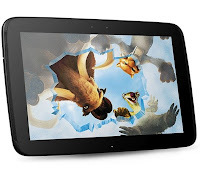 Nexus 10 have came in market when recently Apple have launched its 4th generation Ipad. As per the expert, Google Nexus10 is better than the Apple's Retina Display on the basis of resolution. Resolution of Nexus10 is 2560*1600 which comes under 300 pixels of each inch, where as in Ipad4, the screen resolution is 2048*1536 and have 264 pixel each inch. As Nexus10 display have ratio of 16:9 where as Ipad have 4:3. This means Nexus10 have better video quality than Ipad. For processing speed Nexus10 have Dual core samsung OS processor of 1.7 GHz. It is also featured with Quad core ARMT604 graphics processor. where as in Ipad 4, it have dual core A6X processor as well as quad core for graphics. Nexus10 have used 2GB RAM but as Apple have not disclosed its RAM on Ipad4. It is possible that there is 1 GB RAM in it. By this view Nexus10 have better processing speed. Ipad is launched in 64GB version where as Nexus10 is launched in 16 GB and 32 GB. In Nexus10, there is a front facing stereo speaker players is available. It also have camera of 5MP and for videos chat front camera of 1.9MP. This device also device also supports Dual Near Field Communication (NFC), on which micro HDMI port is available. There is also a 5MP camera on Ipad4 but its front camera is only of 1.2MP. This device also didn't support (NFC). Nexus10 is fully based on Google OS. this works on Android 4.2 Jellybean OS. 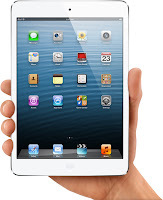 Ipad4 works on iOS6 and user can get benefit of Apple Maps application. Nexus10 supports WiFi, but it does not support 3G and 4G network. But Google had provided this service on Nexus7. 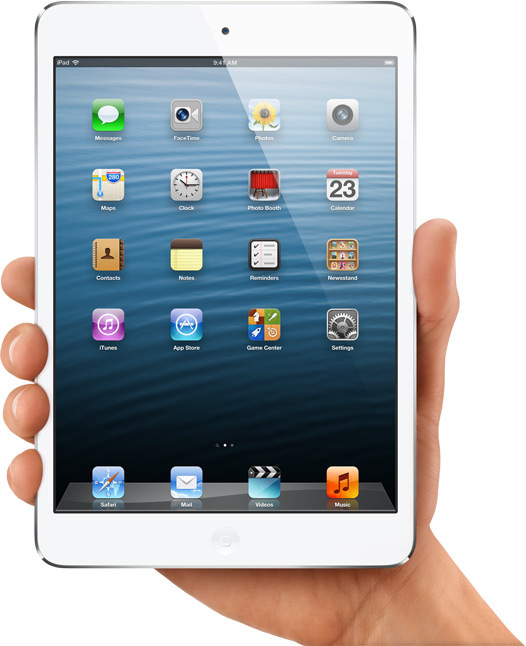 Where as Ipad4 supports WiFi, also with 3G and 4G networks. Sale of Nexus10 in Abroad will be from 13 November. According to Apple, the cost of 16 GB version will be $400 and 32 GB version will be $500 and Ipad WiFi version cost will be $500. It's iPad mini and not iPad 4th gen! 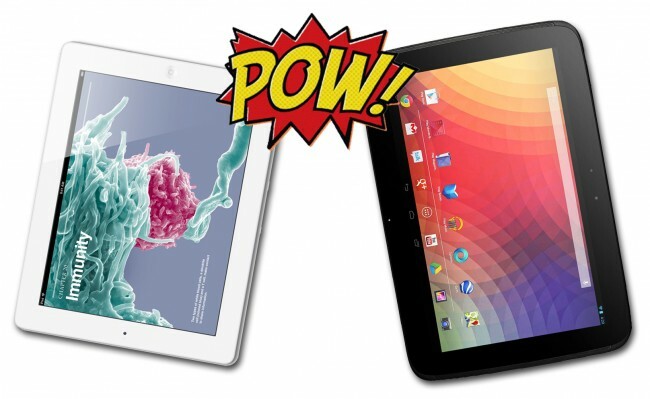 iPad 4th gen will be much better than Nexus10 or whatsoever!